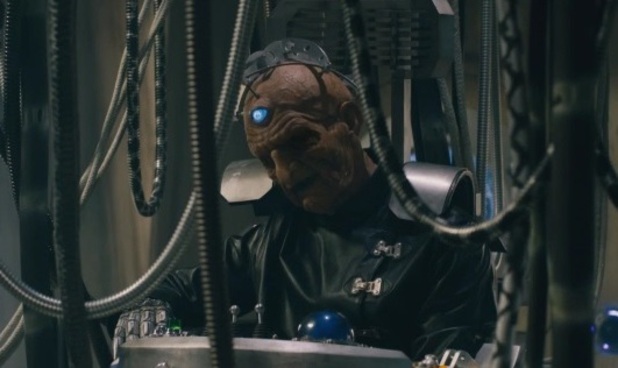 Davros is back in Series 9 of Doctor Who! The Doctor Who villain returned on Saturday! Whovians everywhere! Davros has returned! In the first episode of Series 9 on Saturday we saw the return of one of the Doctor’s greatest villains! We learnt that the Doctor actually met Davros as a child and as a result he is now sort of responsible for the creation of the Daleks. Time travel is never straightforward is it? We already can’t wait for episode 2 this Saturday!